Welcome home to this beautiful 4-BD/3-BA home w/2277 sq. ft. w/3-car garage. This popular Kennedy 2 floorplan located in the highly desired active adult community of Heritage Hills. Inside you will notice that this home is loaded w/ beautiful upgrades. Step through the decorative glass door into an elegant foyer, you will immediately admire the beautiful hardwood flooring that runs throughout the main living areas, along w/ the crown molding & chair rails that give the home a decorative touch. The floorplan has a large family room, formal dining, & a stunning gourmet kitchen. 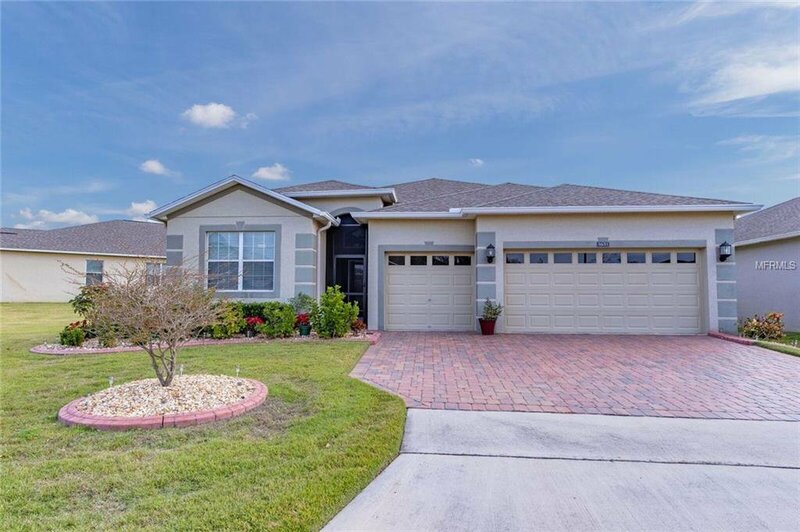 The kitchen features GRANITE countertops, cabinetry w/crown molding, a beautiful tile backsplash, under cabinet lighting, stainless steel appliances, walk-in pantry & an upgraded stove w/ a double oven. This home also boasts SONOS and surround sound throughout even in the finished Florida room & also includes the sub-woofers, receivers and 2 wall-mounted TVs. The large master suite has beautiful windows that overlook the greenspace & a large walk-in closet. An adjoining master bath features dual vanities, a large garden tub & walk-in shower. There are 3 more bedrooms, one of them is another master suite w/ a full bath, perfect for a guest suite. As an added bonus, the home comes w/ a transferrable home warranty giving you peace of mind. Enjoy all of the wonderful amenities that Heritage Hills has to offer including community activities, guard gated entrance, a resort-style pool, spa, tennis courts, professional putting green & more! Listing courtesy of KW ELITE PARTNERS III. Selling Office: SUNSHINE STATE REALTY.